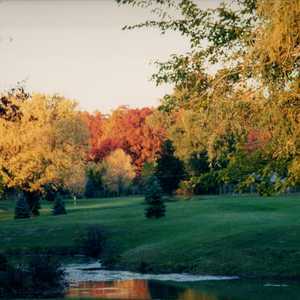 The 9-hole Hickory Hill Golf Club in Wixom, MI is a public golf course that opened in 1955. 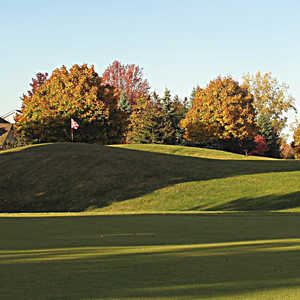 Hickory Hill Golf Club measures 2740 yards from the longest tees. The course features 2 sets of tees for different skill levels. 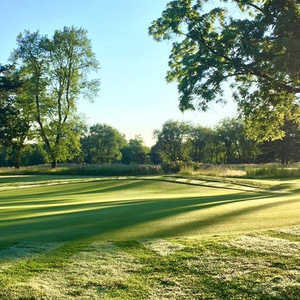 Although Lyon Oaks Golf Club is situated in southwest Oakland County, the course has an "up north" feel thanks to acres of mature hardwood forests dotted with pristine wetlands. The golf course strikes a nice balance between being challenging and player friendly.